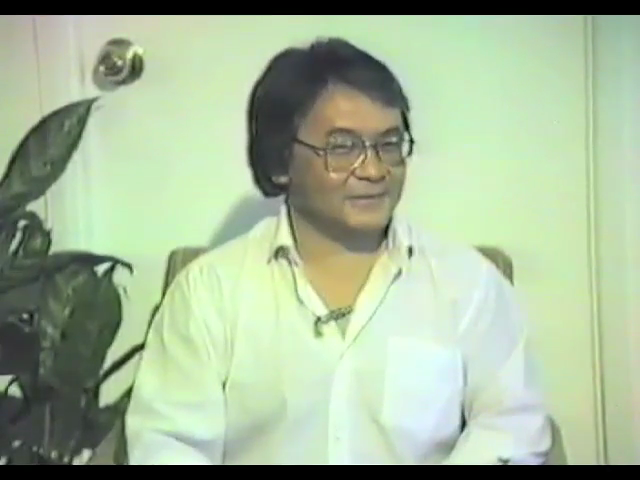 Here is a rare and precious clip of Sogyal Rinpoche teaching at an informal gathering of the Australian Institute of Transpersonal Studies in Brisbane in the mid-1980s, years before the publication of The Tibetan Book of Living and Dying. Rinpoche speaks about the importance of the practice of contemplation, as one of the three wisdom tools (listening, contemplation and meditation), which are further explained in Chapter 8. 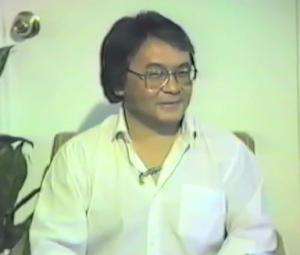 As Patrick Gaffney recently recalled, The Tibetan Book of Living and Dying was the culmination of twenty years of Sogyal Rinpoche teaching in the West. So enjoy this short sample of the early teachings that would develop into that great classic of spiritual literature.